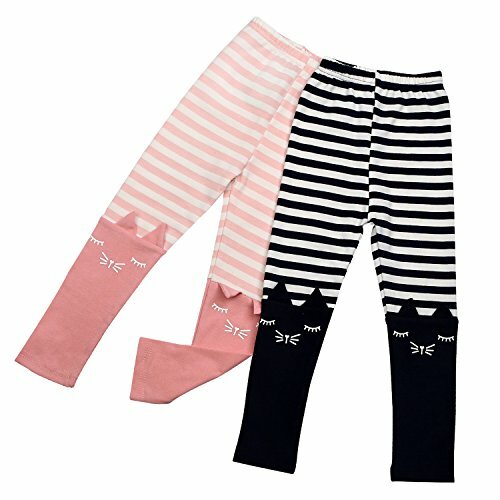 ▶Feature: Keep leg warm,match tops nicely and allow your little girls to invent their daily outfit for school, out to play or as homewear. Comfortable and fit great with stretch to grow, maximize your kid girl playtime daily so they can run, jump, skip, and clime without missing a beat. Suitable to wear in Sprint, Summer, and Autumn.